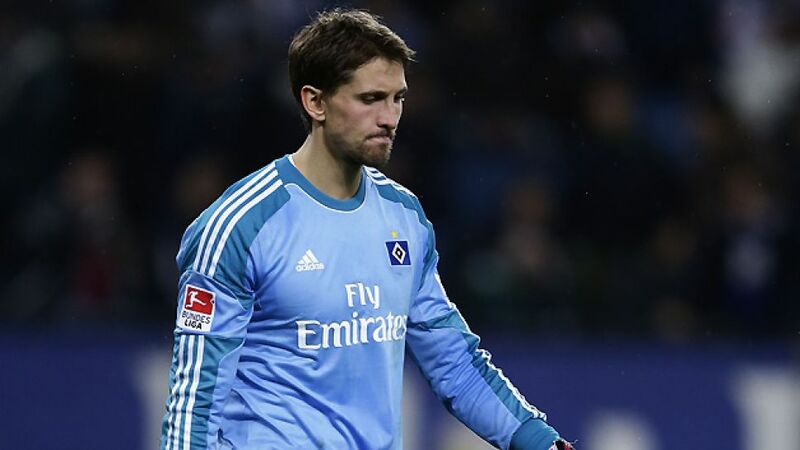 Hamburg - Hamburger SV goalkeeper Rene Adler issued a rallying call in the wake of Saturday's historic home loss to Hertha Berlin, while Heiko Westermann was virtually lost for words. Rene Adler: We've plenty of time yet to get ourselves out of trouble. We didn't play well in the first half, but kept things tight enough to avoid conceding any more goals after the break. It's vital that everyone sticks together now and does his bit for the team, otherwise things are going to be very difficult between now and the end of the season. Heiko Westermann: We got off the hook with the penalty and then conceded the opener straight afterwards. It's quite natural for our fans to be unhappy but we've got another game coming up on Wednesday [against FC Bayern München in the DFB Cup] and we have to focus on that. Sami Allagui: We made it tough for Hamburg right from the off. We had a plan, and we executed it successfully from the first minute through to the finish. I can only think of maybe one-and-a-half chances they managed to create and I think that was the real key to our performance. Sebastian Langkamp: We were up against opponents who were on the ropes, but they're the ones who can be the most dangerous. I think we managed to score at just the right times and that broke Hamburg's resistance.